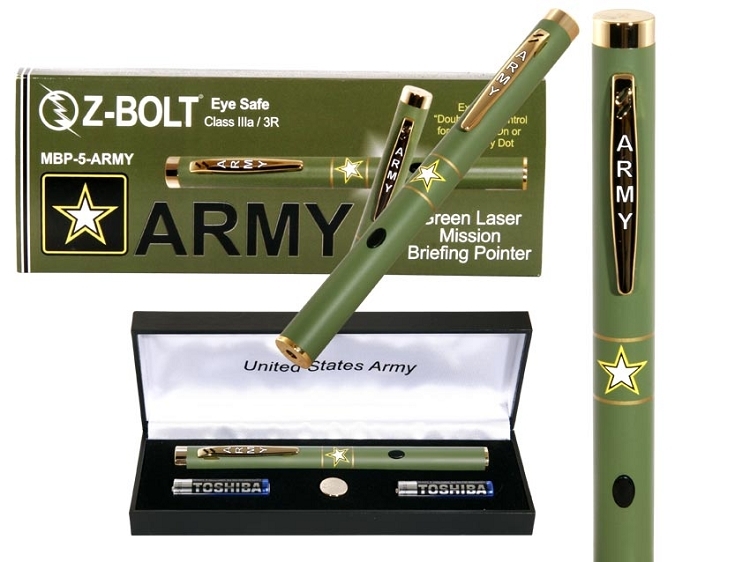 Home > Laser COLOR > GREEN Laser Pointers > Green Laser PRESENTATION Pointers > US ARMY - Army Strong! US Army Briefer - Army Strong! 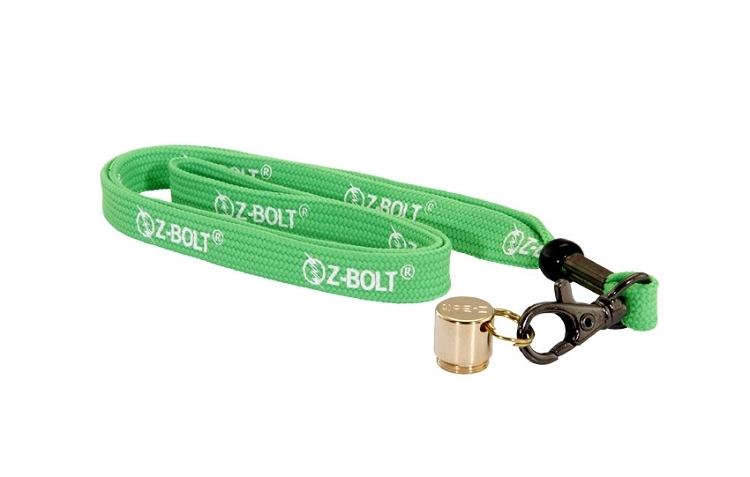 Z-Bolt® MBP-5 Military Pride Green Laser Pointers feature our proprietary design "Double Tap" control circuit. "ARMY" on pointer clip. 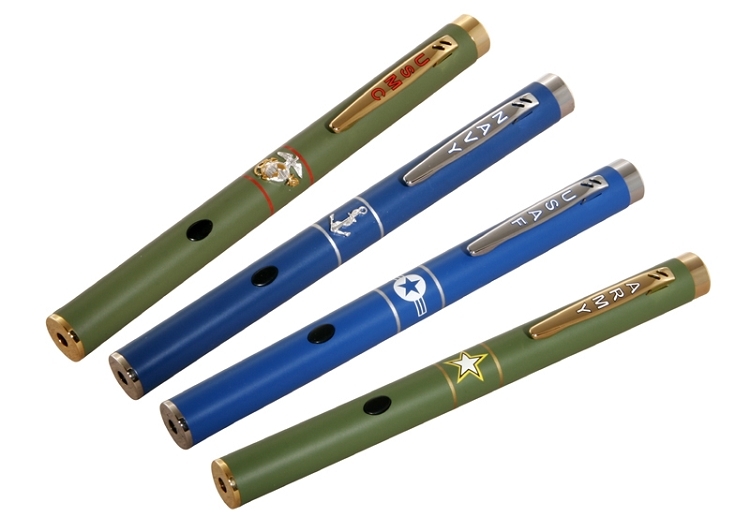 "Army Strong" star on laser tube. Lanyard & end cap included.